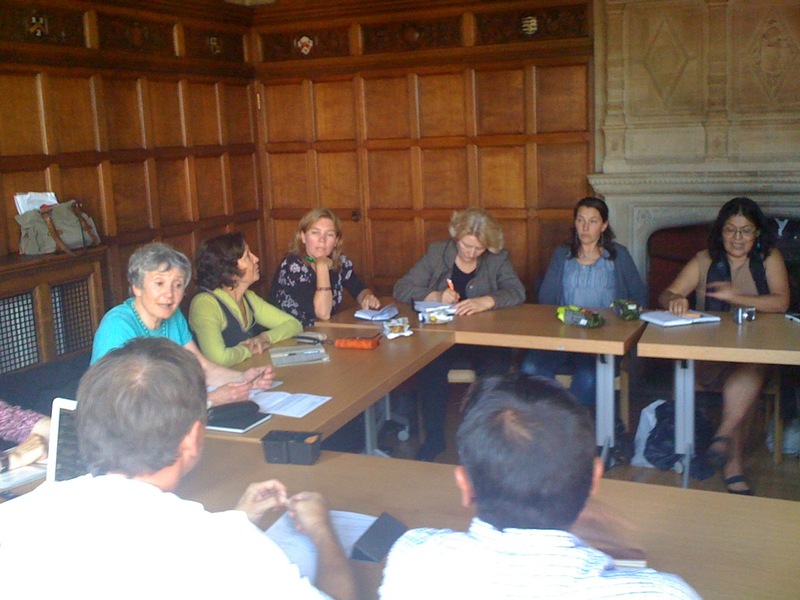 Visitors from the German Fair Trade Towns network have been in Oxford today finding out about the different Fairtrade shops, campaigns and groups in the city. Silvia Hesse from Hanover, Fleurance Laroppe from Sarrebrueck and Kathrin Bremer from the Transfair in Germany visited Fairtrade at St Michaels, Saree and one of the Oxfam shops. Germany now has over 20 Fair Trade Towns and a growing network of groups interested in Fair Trade. The European Fair Trade Towns network is supporting similar projects right across Europe.